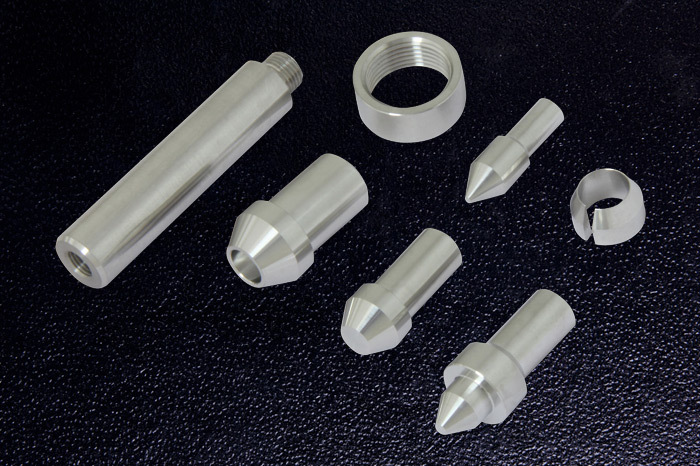 Precision CNC Turning Services - San Antonio, TX - Mentco, Inc. 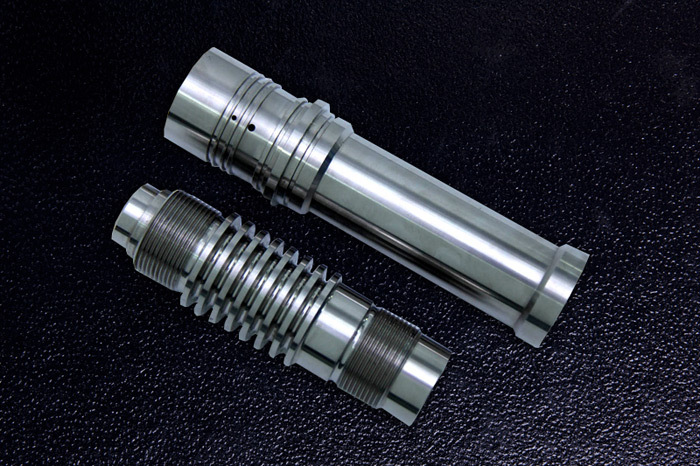 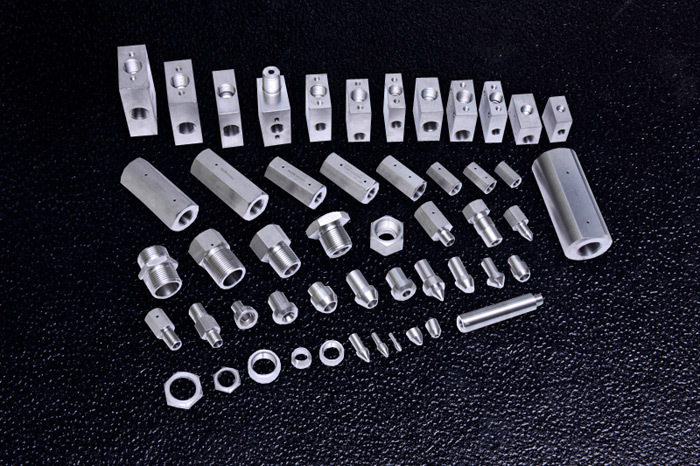 Supported by three generations of manufacturing experience, Mentco's precision CNC turning services have a reputation for supplying superior quality parts at extremely affordable prices. 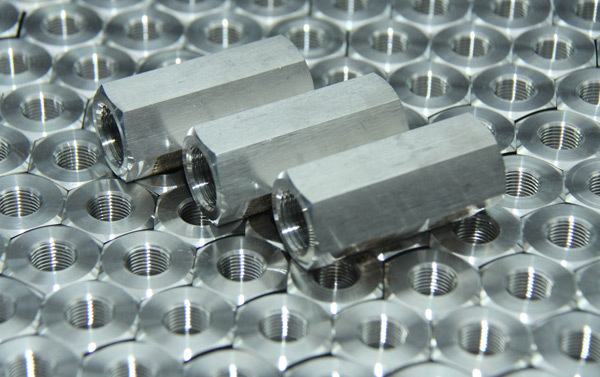 We have a global customer base that spans many industries, and our team of manufacturing engineers, quality professionals, and skilled technicians are committed to delivering parts that meet or exceed customer expectations. 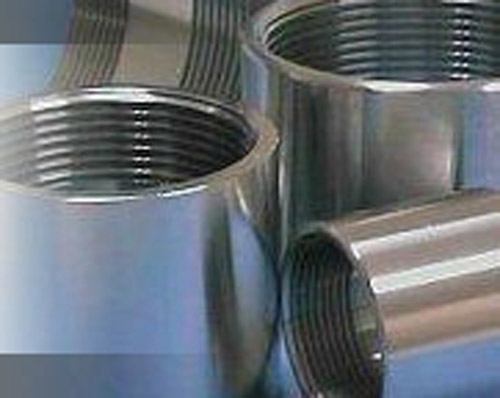 We fabricate components from many types and grades of steel, alloys, and other metals, all sourced from reputable suppliers and accompanied by appropriate material certifications. 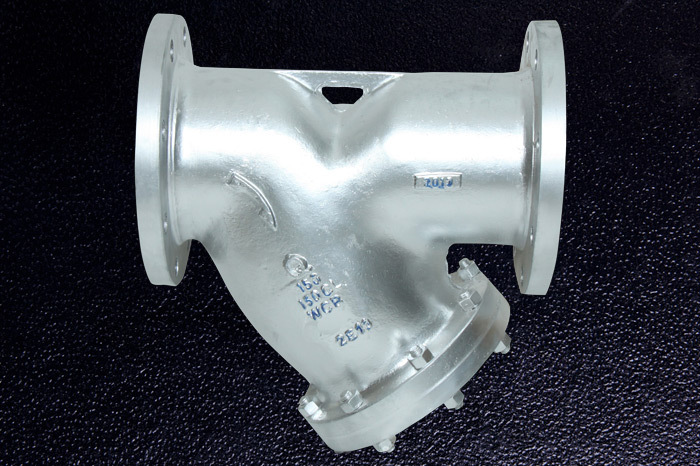 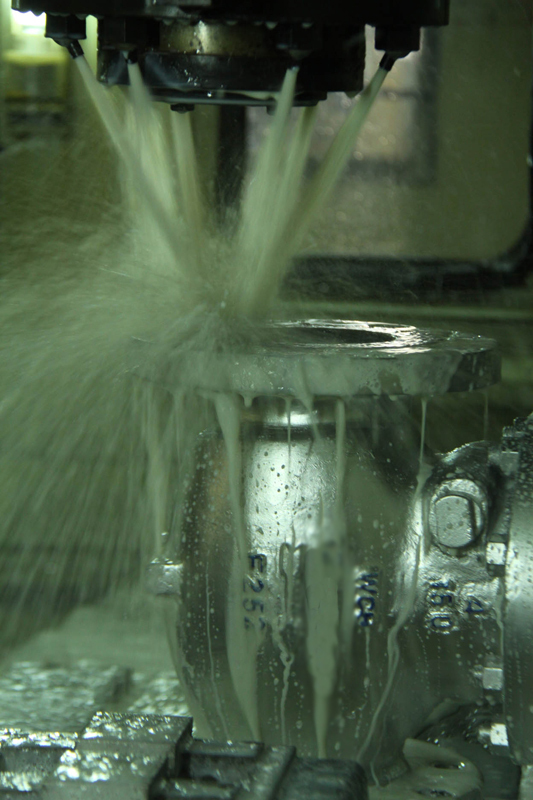 Surface finishes as smooth as 2 RA are easily achieved, and our quality technicians execute dimensional gauging and metallurgic testing in accordance with our ISO 9001:2008 quality program. 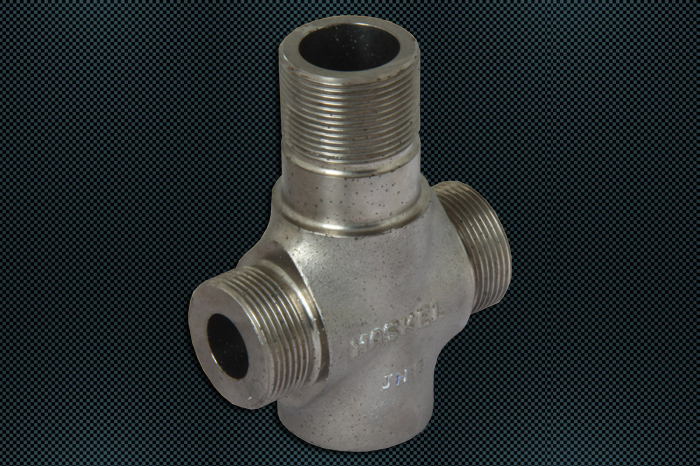 We utilize a combination of ocean freight, air freight, and courier services to have product available to meet your production and inventory demands. 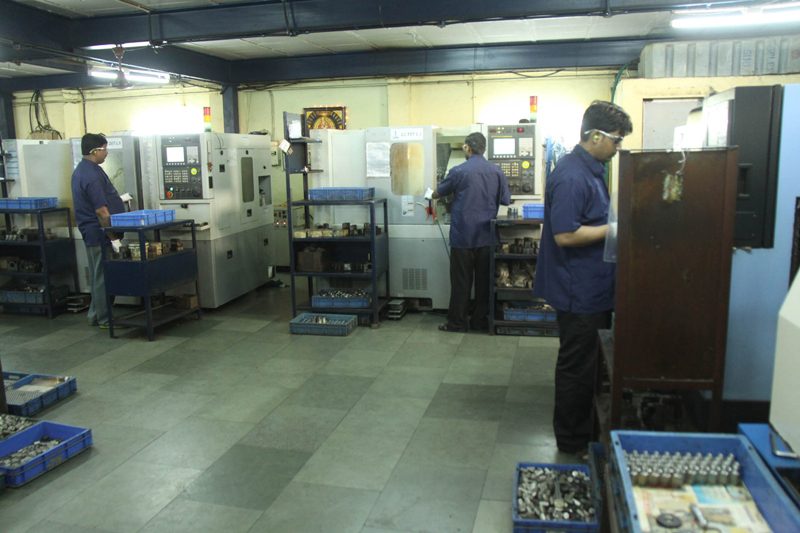 Engineers, project managers, technicians, quality assurance staff, and logistics personnel are all on site to ensure projects run smoothly and are executed according to established best practices. 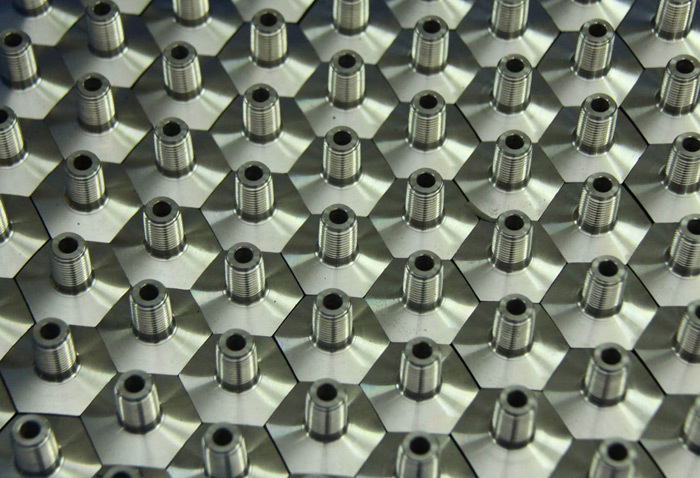 For projects with tight cost margins, overseas manufacturing is a logical choice for keeping you profitable. 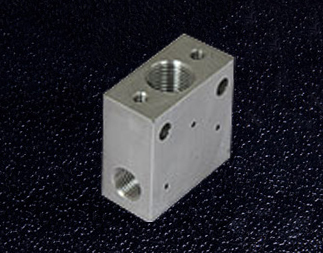 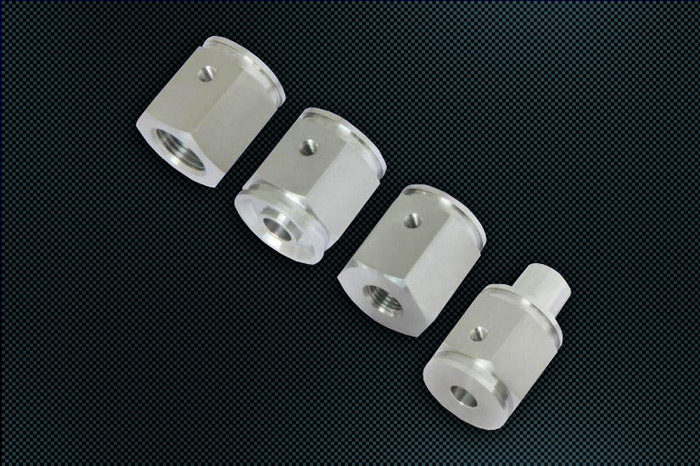 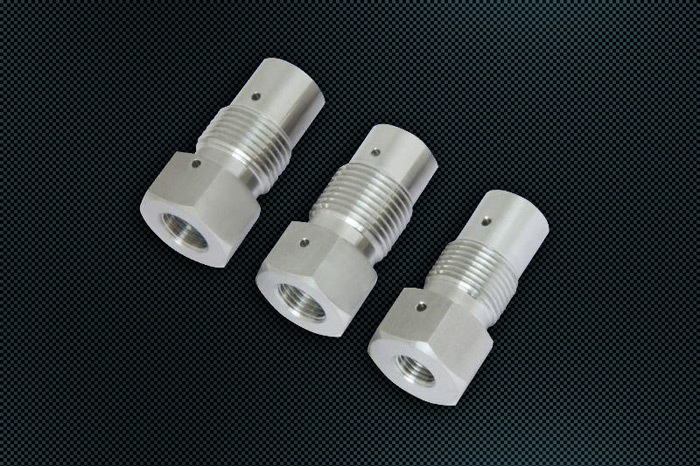 Contact us today to learn how our precision CNC machining services can benefit your next project.